Over the past few weeks much excitement lead up to the awarding of SA’s TOP 3 Adobe Certified Associate Champions last Friday afternoon, 26 June 2015. Certiport, annually hosts a Worldwide Championship for MOS [Microsoft Office Specialist] and Adobe [Photoshop, InDesign, Illustrator]. These competitions are aimed at students between 13 and 22 years who are registered at an educational institution. This year’s competition venue is Dallas, Texas. 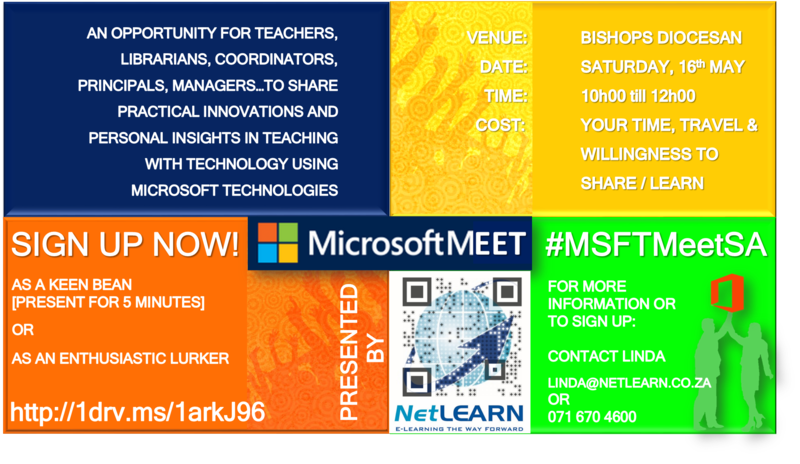 NetLEARN is the organiser of the SA National Competition from which the finalists are selected to compete at the World Championships. 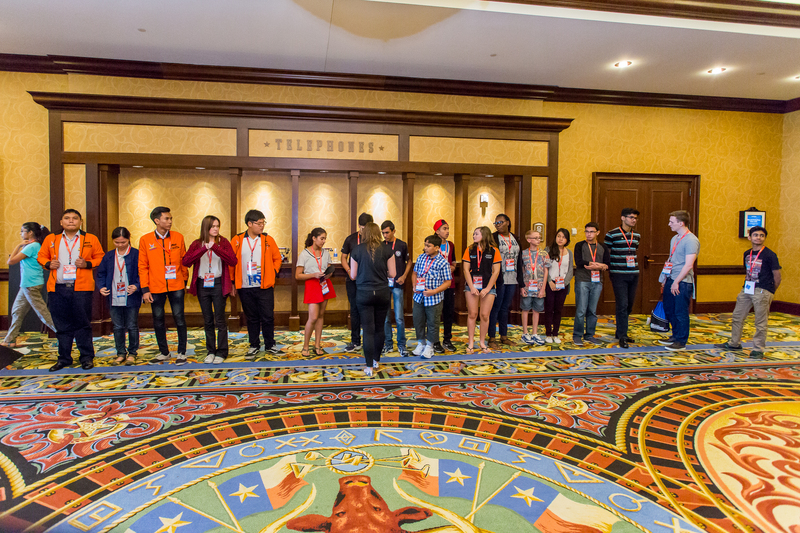 Last year, NetLEARN sponsored 4 scholars to compete in Disneyland, California. NetLEARN is extremely proud of each and every one of the students due to the high standard of creativity and design of their posters. Competition was very stiff this year and the adjudication process took much longer than expected to reach the decision of to award the top three winners in SA. 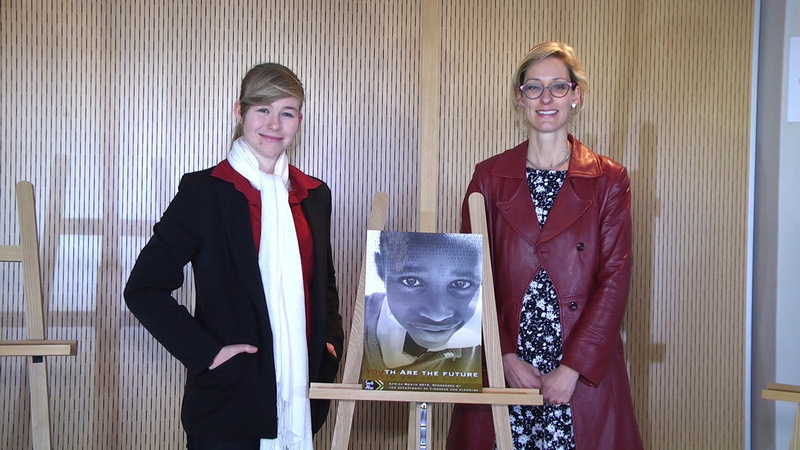 Students went through a four hour project exam of which the theme was Africa Month, and the Upskilling of our Youth – they were adjudicated on three criteria: Project Requirements, Design Skills and Technical Skills. 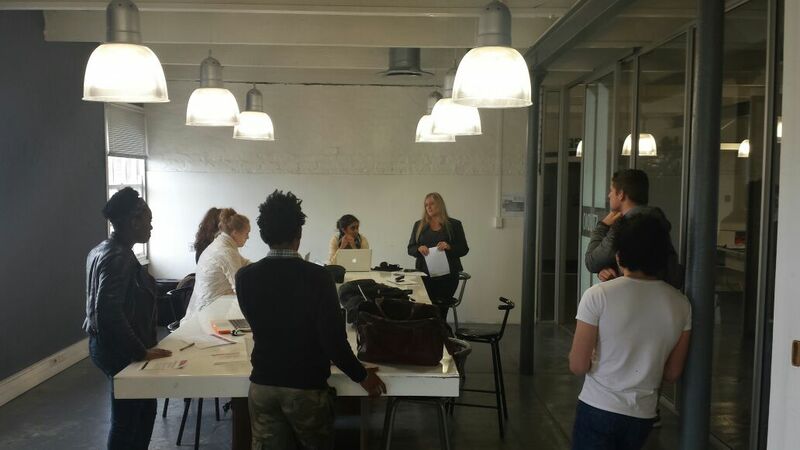 We invited judges from a variety of design colleges and companies to ensure fairness and to reach the ultimate decision of awarding the top three in SA. 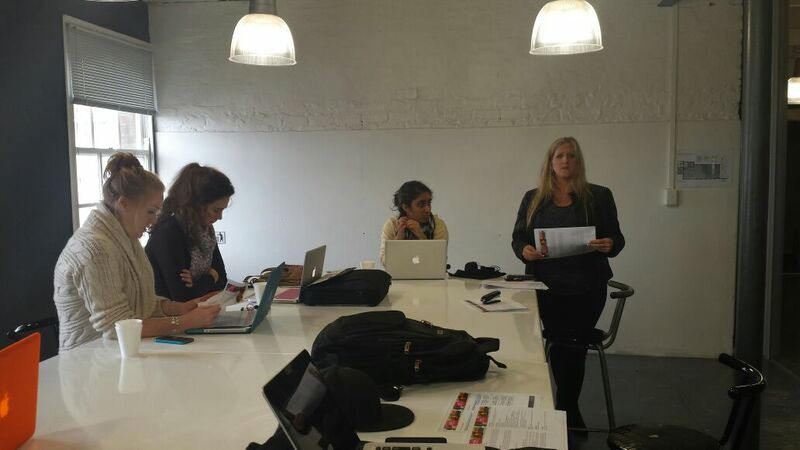 Here are some pics of the adjudication at Inscape as well as the students who took part in the project exam. LINDA BRIEFING THE STUDENTS BEFORE THE START OF THE SATURDAY PROJECT EXAM! 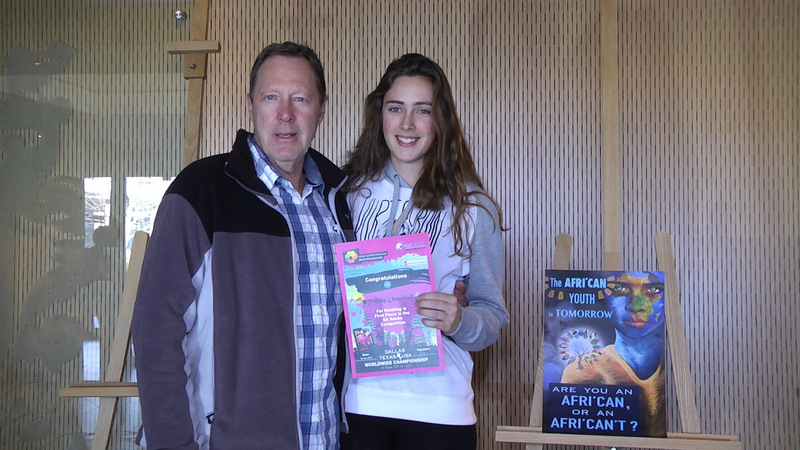 This year the event took place at Parklands College Secondary and we thank Richard Knaggs for agreeing to host the event, setting up the venue and for supplying the refreshments. In addition, huge appreciation goes to Jessica Ricco, IT Educator at Parklands College for helping prior and on the day of the event. Tanya Dreyer from Inscape was, without a doubt, a huge inspiration and her coordination and communication were impeccable – thank you Tanya! We also acknowledge the videographer, Michael Brosziet of Everlasting Memories Videography for doing such a stunning job on the day. 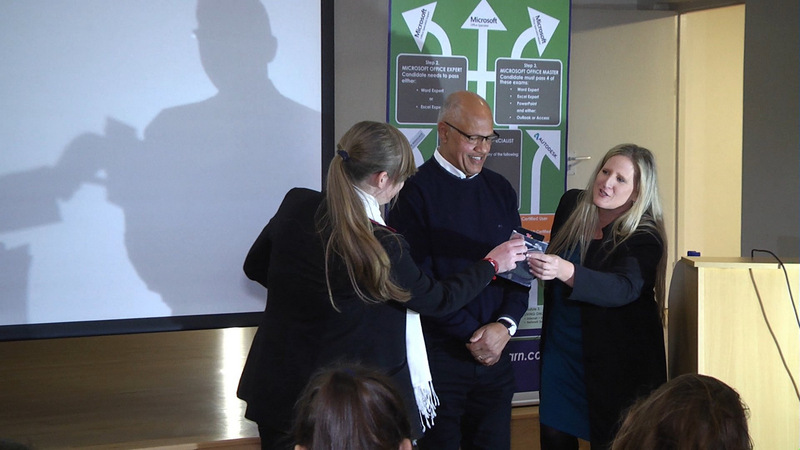 THANK YOU TO DR WILMOT JAMES [SHADOW MINISTER OF HEALTH] FOR TAKING TIME OUT OF HIS BUSY SCHEDULE TO HAND OVER THE TOP THREE AWARDS. IT IS MUCH APPRECIATED! WHO WAS AWARDED 1st PLACE AND WON A SPONSORED TRIP BY NETLEARN UPDATE TO DALLAS, TEXAS. SHE WILL REPRESENT SA AND COMPETE AT THE WORLD CHAMPIONSHIPS IN AUGUST! 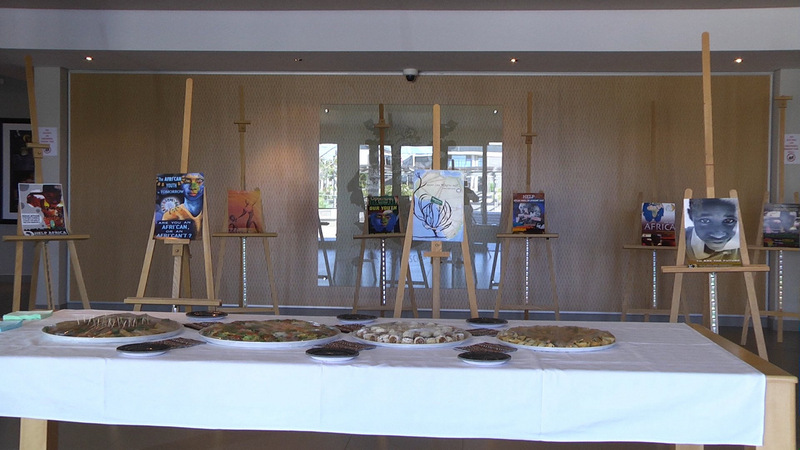 HERE ARE A FEW PICS OF OUR EVENT AND THE AWARDING OF PRIZES – A VIDEO WILL BE PRODUCED ABOUT THE EVENT IN DUE COURSE!! MICROSOFT AND ADOBE SA Finals – Who will make the top 3? 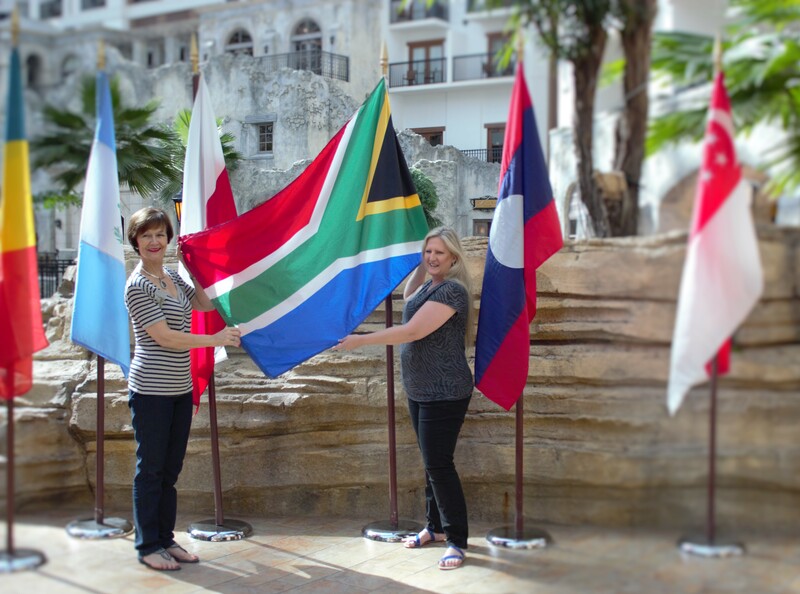 What a wonderful weekend of SA project writing for the Adobe and Microsoft Office Specialist – South African Finals! 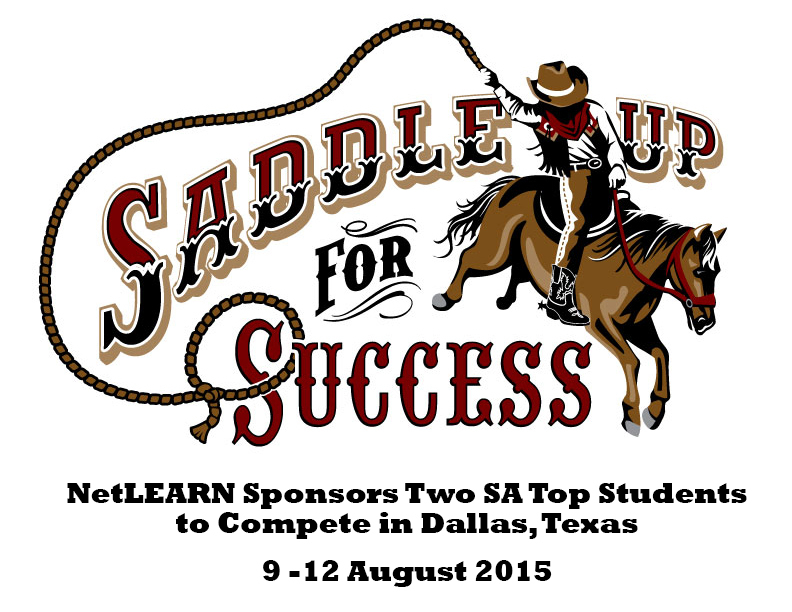 NetLEARN Update is the official organizer and sponsor for the annual Adobe and MOS SA Finals. 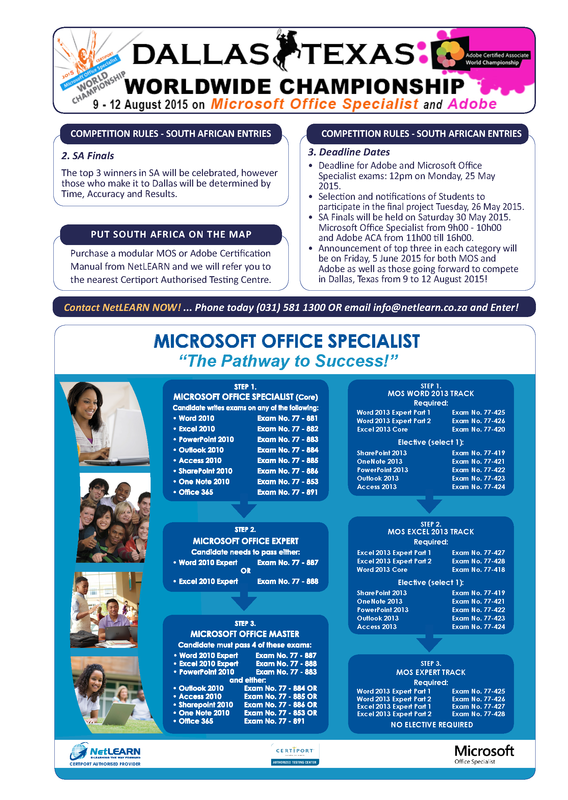 The top in each category will represent SA at the Microsoft Office Specialist Worldwide Championships and the Adobe Certified Associate World Championships in Dallas, Texas this August. Sponsorship will be awarded to the candidate who fulfills all of the requirements in each category – the final decision will be taken by Jenny Cole, CEO of NetLEARN Update ín consultation with the judging panel selected from industry. WE ARE EXTREMELY PROUD AND NATURALLY A BUZZ OF EXCITEMENT THIS WEEK, JUDGING THE CANDIDATES WORK IN ANTICIPATION OF THE FINAL ANNOUNCEMENT TO ALL OUR PASSIONATE AND HARD WORKING ENTRANTS – THANK YOU SO MUCH FOR BEING PART OF THIS AMAZING JOURNEY AND OPPORTUNITY – EACH AND EVERY ONE OF YOU ARE A WINNER! 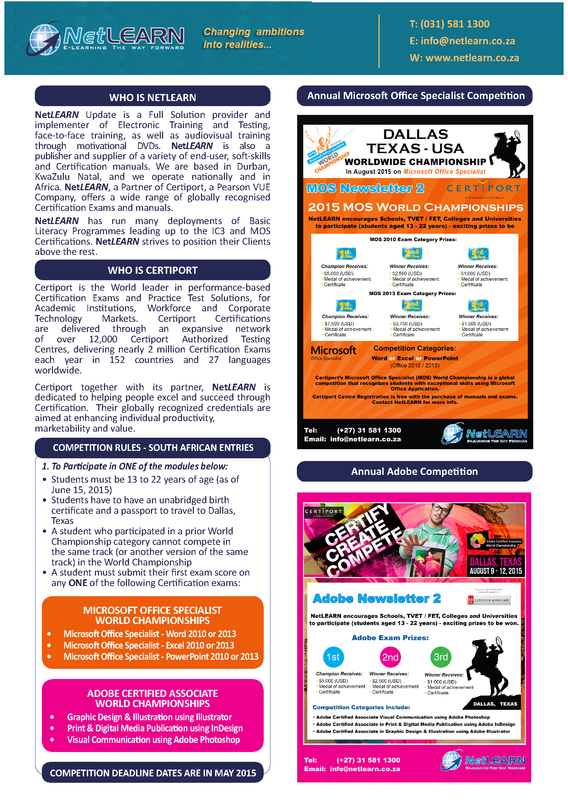 Here is a taster from Certiport of the exciting event up for grabs, which is being held in August 2015.
Who will mark their mark representing South Africa at the World Championships? For those of you who are interested in participating in 2016, start working towards this goal NOW! 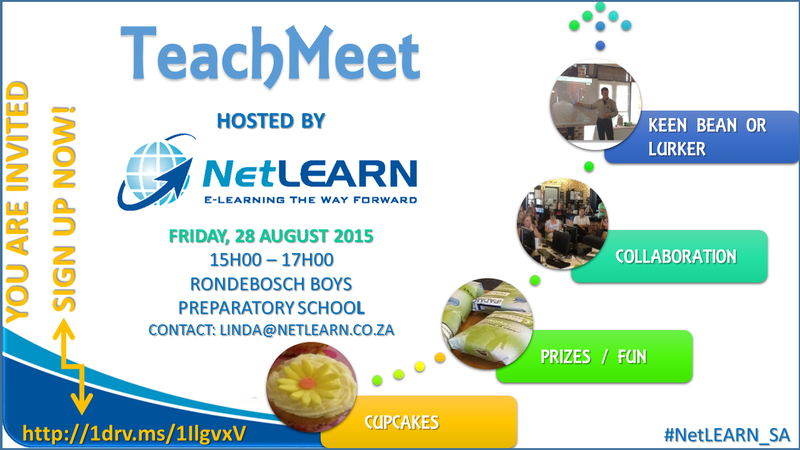 Contact Linda via email on linda@netlearn.co.za for more information or visit our FACEBOOK page . Please sign up your shining stars! Note that a student can enter one or two or all of the applications should they wish to do so. There is no extra load on the teacher – I will help you SUCCEED!